On Route 6A, JT’s Seafood Restaurant in Brewster has been serving fresh local Cape Cod seafood, burgers, ribs, ice cream, beer and wine and more since 1998. 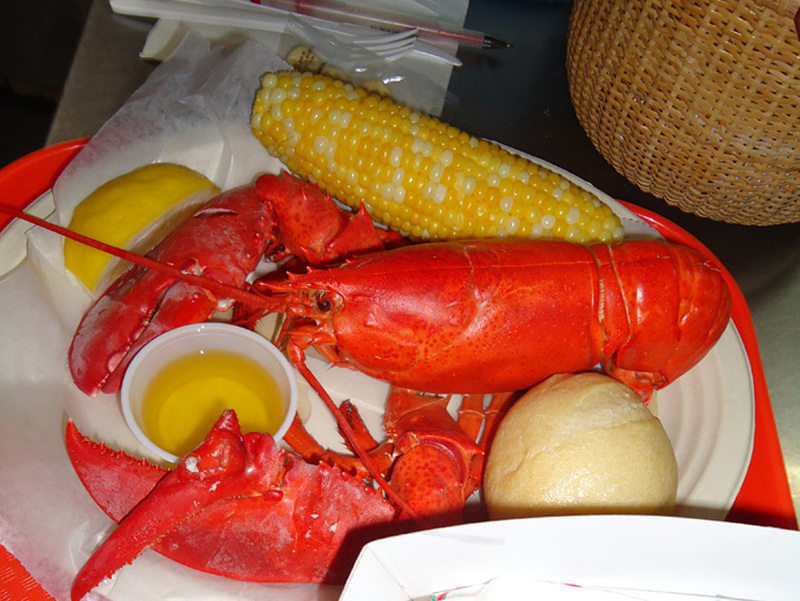 We are the home of the 'Hot Lobster Roll' and are voted the the best Fried Clams, Chowder and Ice Cream on the Lower Cape. Our spotless restaurant is family-friendly and has plenty of seating both inside and outside. JT's menu goes beyond fried seafood offering a variety of grilled & baked daily lunch and dinner specials, BBQ ribs, healthy whole wheat wraps and more. Please browse our menu to see our full selection. We're conveniently located right on historic Rt 6A in Brewster, between Cape Cod Bay and the Ocean Edge Golf Course. Click here for directions from your location.